Rather than printing memos or sending an email that will be difficult to find as the days and weeks progress, Hotlinks displays information which can be prioritised. The visibility of activities in Hotlinks is controlled by start and end dates, therefore activity can be expired so it is no longer visible. 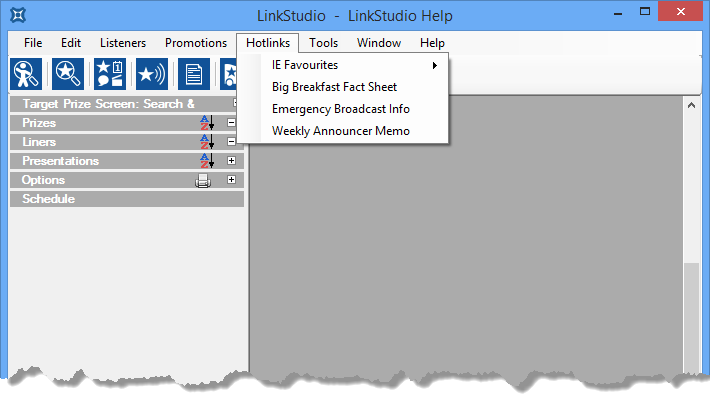 Hotlinks promotes better organisation and the display of information from a variety of sources and helps to promote more accurate results.